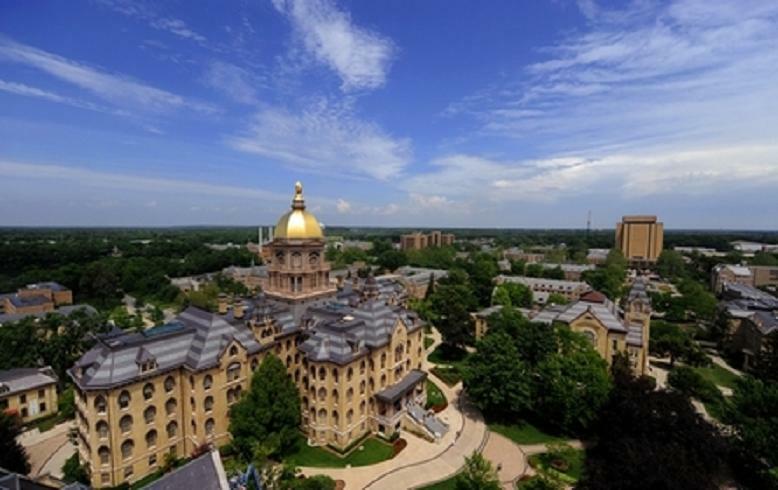 An aerial view of the Notre Dame University campus in South Bend, Indiana. 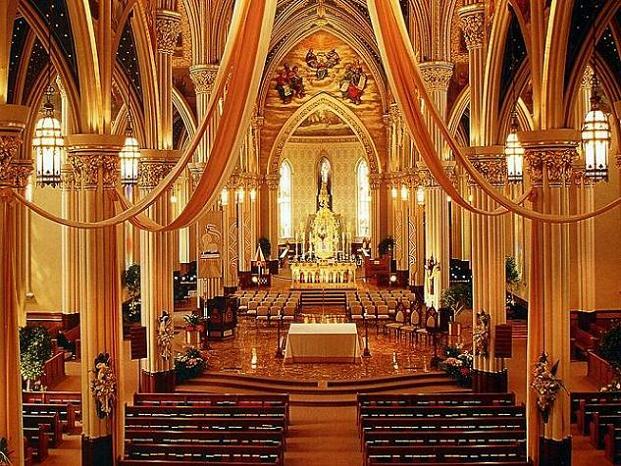 at Notre Dame University in South Bend, Indiana. 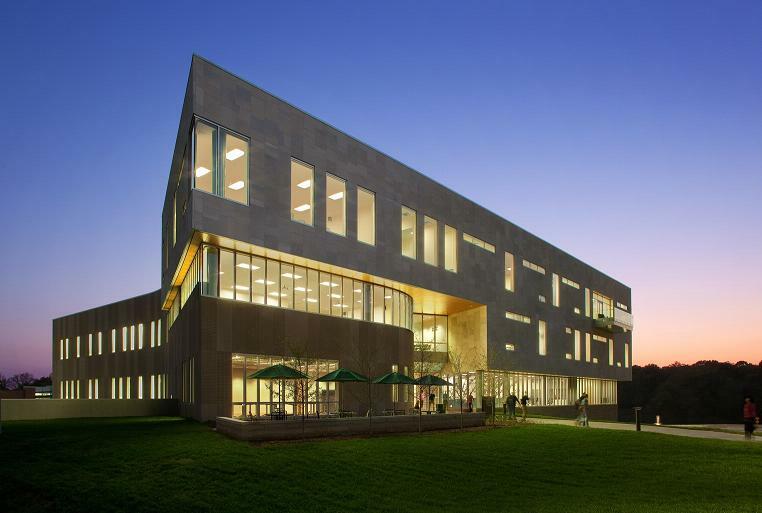 Above: The mid-century modern styled School of Business at the University of Southern Indiana in Evansville. 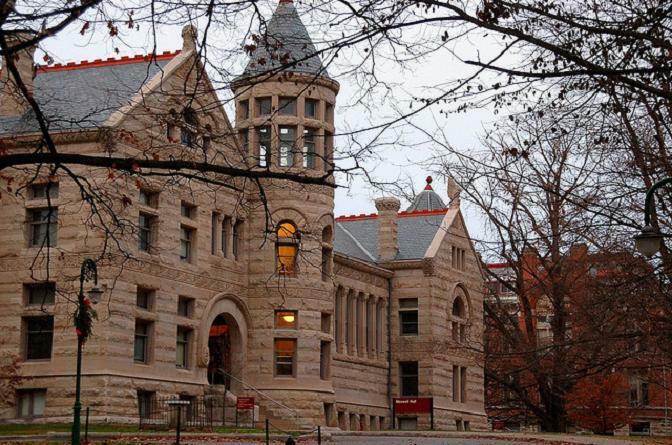 Below: The architecturally significant Maxwell Hall at the University of Indiana in Bloomington. 1. Indiana's official state flower is the Peony. 2. Indiana's official state tree is the Tulip Tree. 3. Indiana's official state bird is the Cardinal. 4. Each December, the town of Santa Claus, Indiana receives thousands of letters from children to Santa. 5. Indiana's five largest cities (in terms of population size) are Indianapolis, Fort Wayne, Evansville, South Bend and Carmel, in that order. Below: A night time view of the University of Indianapolis. 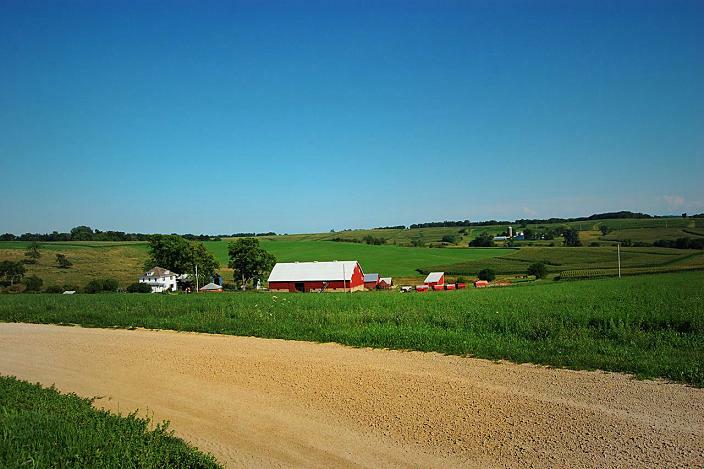 Above: A typically idyllic view of fertile Indiana farmland under a clear blue early Spring sky. 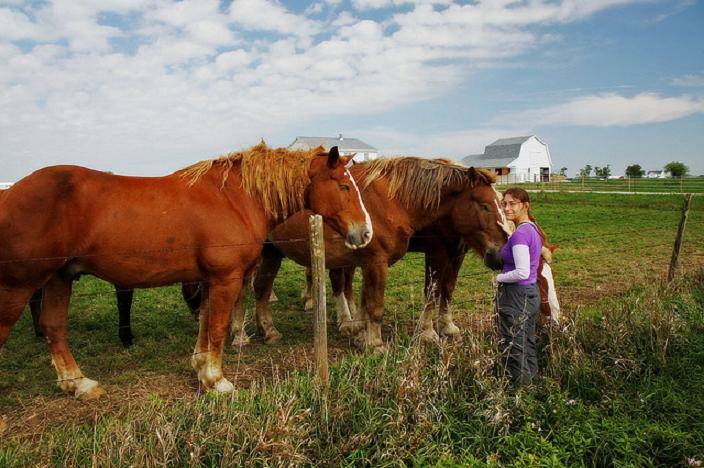 Above: An Amish lady with her horses, somewhere in northern Indiana. 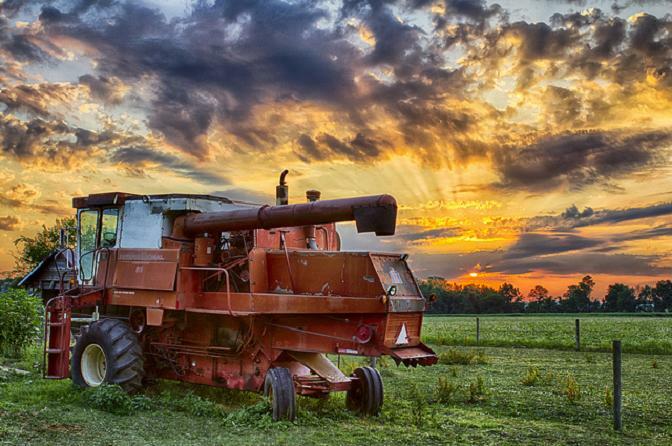 Above: A tractor on a farm under a fiery sky at sunset, somewhere in central Indiana. Work From Home in All 50 States and Washington DC. 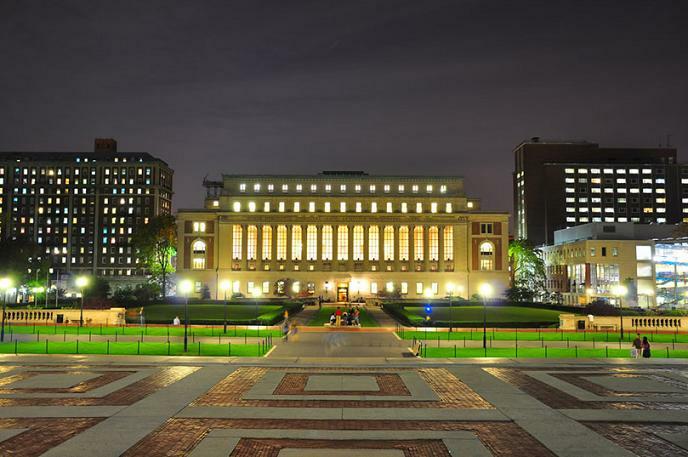 Fact and Photo Galleries from All 50 States. Affordable Travel in all 50 States.